I didn’t go to work because I had root canal scheduled for today. When that was done all I did was sit in front of the computer or watch TV or putter around the kitchen. I didn’t snack at least…. Lazy day. I don’t like it. It can become habit-forming… And it is a bad habit. It really made me happy that my friends were willing to go out on the culinary limb and try the vegetarian restaurant. I am not strictly a vegetarian, though I am leaning that way, and I could find something to eat almost anywhere but the selection of a vegetarian restaurant makes it easier for me and for that I am grateful. The group has been overwhelmingly supportive of me on my Journey. PB and MT have gone on hikes with me, MT nearly being trampled as I fled down the trail in the opposite direction of the snake… Never once have they told me ENOUGH WITH THE WEIGHT LOSS STORIES! It was a fun gathering, we talked about a range of topics and we enjoyed each other’s company. Baked Salmon marinated in low sodium soy sauce with fresh ground ginger and fresh garlic, multi-grain rice with black beans and pepper and onion, and Kabocha Squash. It was delicious. I love cooking. Exploring new varieties of foods has been one of the truly rewarding aspects of this Journey. 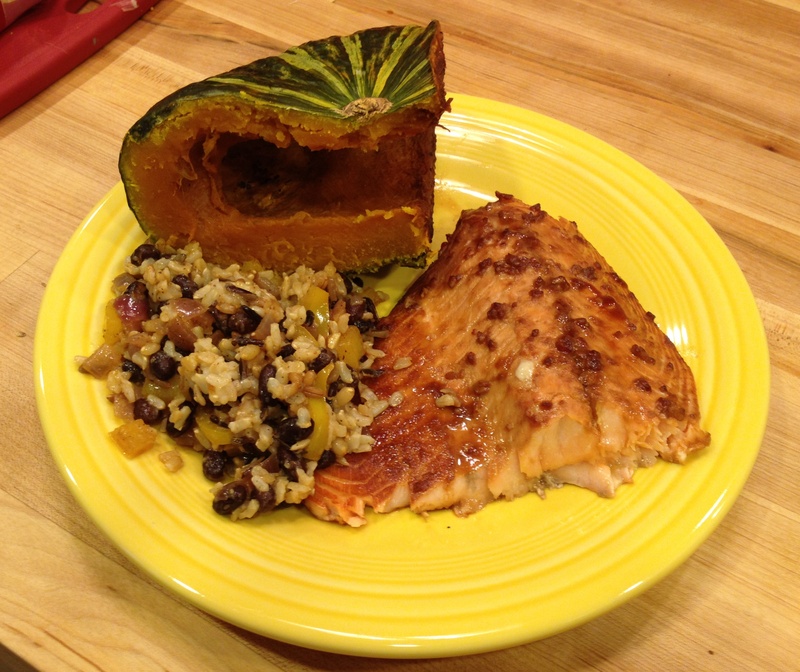 Kabocha, Baked Salmon, Mixed Grain Rice with Black beans…. After three consecutive nights of Vegan dinners, we have had two in a row with fish. We like the variety. I am planning 3-4 varieties of tomato, a range of herbs, several pepper varieties, squash (Missus has banned zucchini), eggplant, leafy greens such as spinach and Swiss Chard, broccoli, cauliflower, and maybe some corn and cucumbers…. Critical to this plan will be a fence. Have to keep the deer and rabbits away…. Anyone out there with some good gardening advice? A 10 mile hike. 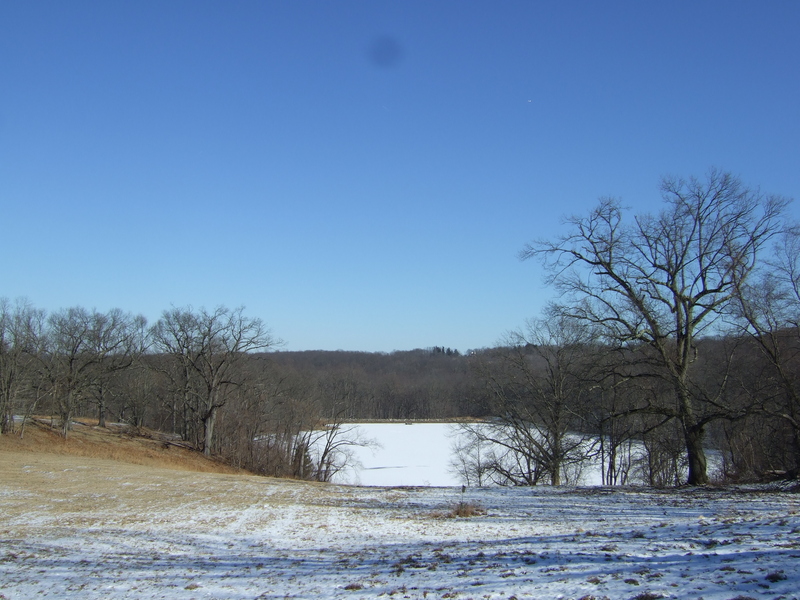 I want to go to the preserve and do a ten-mile hike. Last weekend I hike 7.5 miles with MT and it was really nearly effortless. 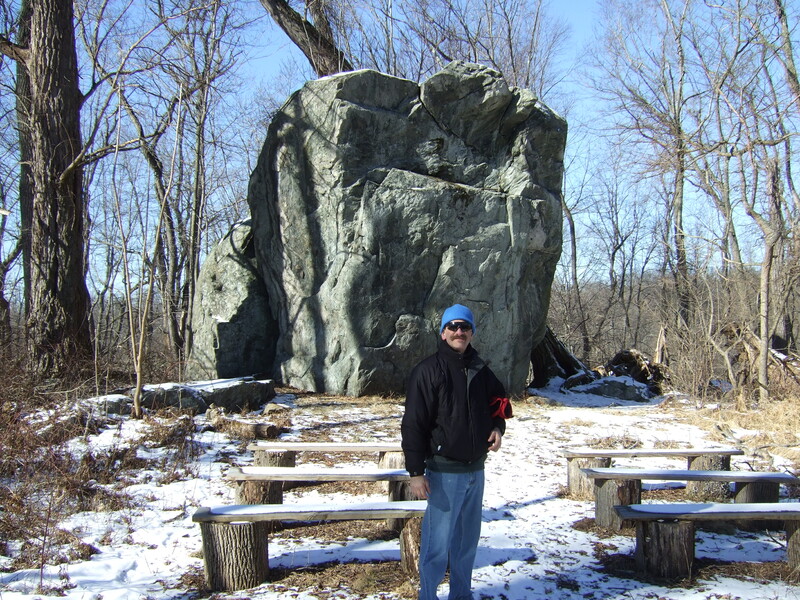 This weekend I would like to add an hour to the hike and get to ten miles. I have no doubts about doing it. I just want the weather to cooperate. Anything around 30 degrees and sunshine will work as long as the wind is mild. This will have to be Saturday because the weather forecast for Sunday is not so nice. I may do the track at the school on Sunday. Dinner at least once of the nights will be Vegan and the other will be some nice fish we have in the freezer. Probably some Mahi-Mahi…. I still feel a sense of the magic and wonder of all this. The Journey, how far I have come, the distance yet to travel. Feels like magic to me. It is uplifting and affirming. It can take a dark mood and lighten it. All I need to do is put on last year’s winter coat or an old suit and I am lifted. I am reminded of the change and it changes my day. No matter how accustomed I become to the revised me I will not lose the sense of wonder that I managed to do this. I lost the weight. I am almost 6 months in to the maintenance part of this and I am still well below the target weight of 210 pounds. Still around 200. I can’t help but think that I succeed at losing the weight and I am succeeding as maintaining the weight because I kept it simple. I reduced my calories and I increased my activities and I stuck with it and I continue to stick with it. I have done this through trials and tribulations, confusion, stress, fear and anxiety. No matter what, good or bad, was happening in my life I have stayed with this plan. To me, this is magic and wonder. Categories: Cooking, depression, Eating out, Emotional Well-being, Fear, Friendship, Fruits and Vegetables, Hiking, Recipe, Vegetarian, Walking, weight loss | Tags: cooking, diet, excuses, exercise, fear, fitness, food, Friendship, health, healthy-living, Hiking, Vegan, Vegetarian, Walking | Permalink. Don’t over mix the batter! The perfect waffle. pity about the picture….. Categories: Cooking, Recipe, Vegetarian | Tags: cooking, diet, food, health, healthy-living, Vegetarian | Permalink.